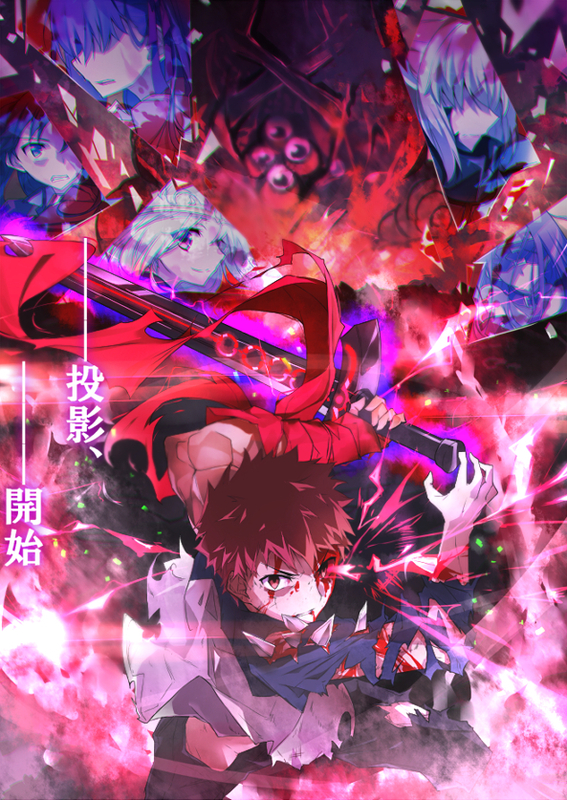 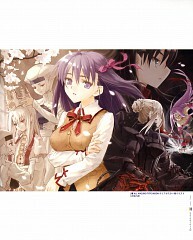 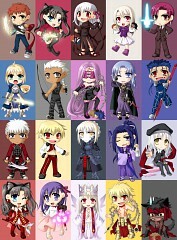 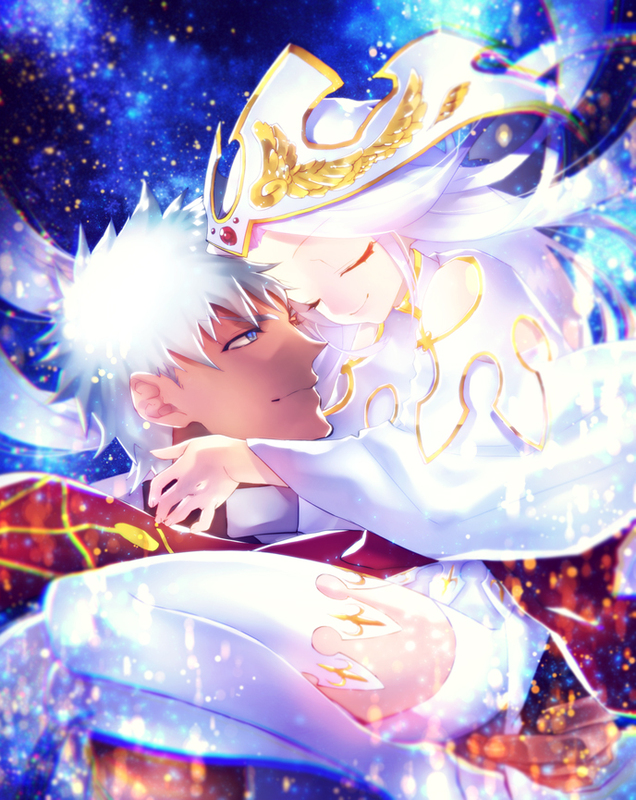 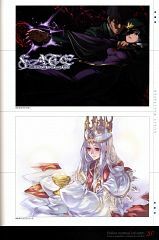 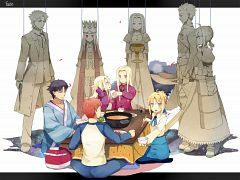 43 anime images in gallery. 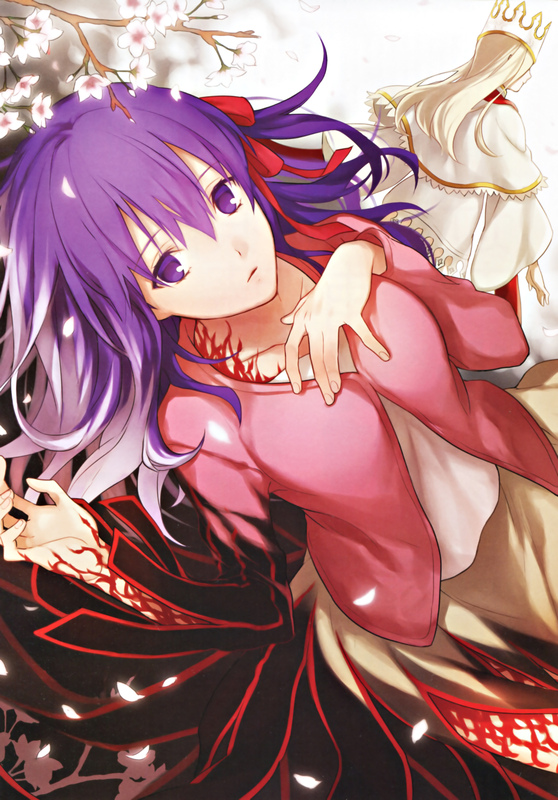 Tagged under Fate/stay night, Fate/Apocrypha and Fate/Grand Order. 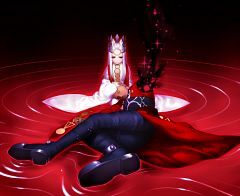 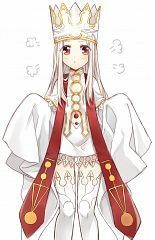 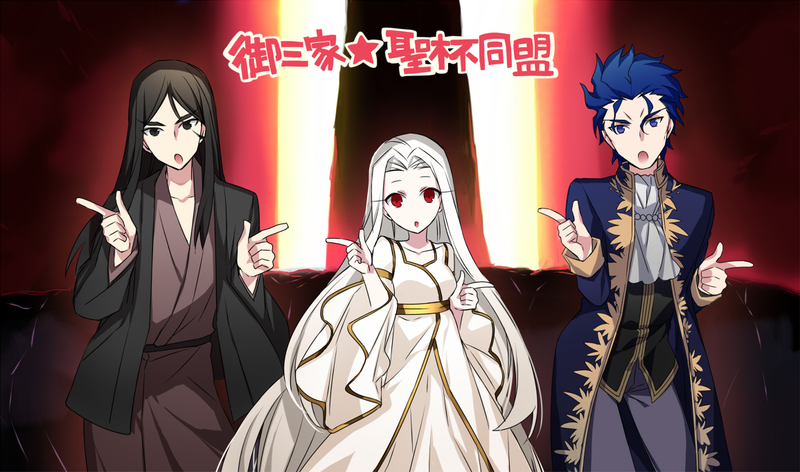 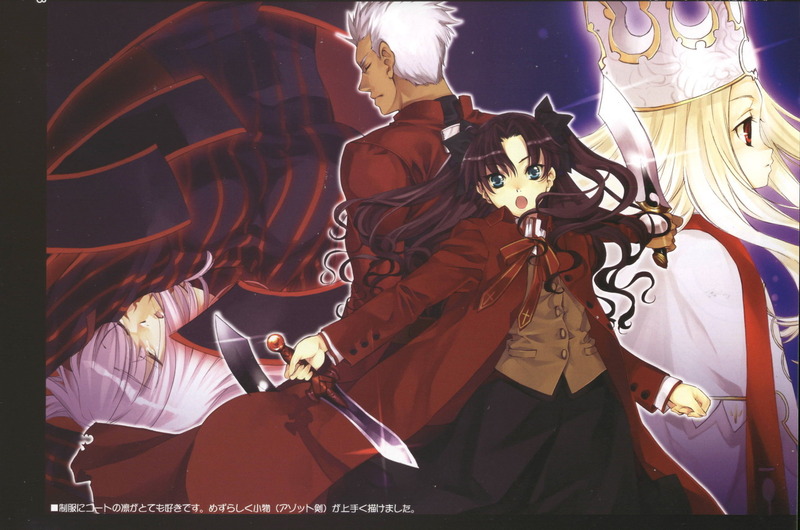 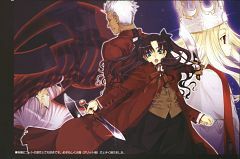 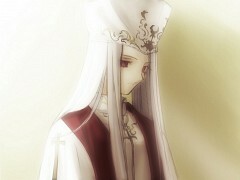 Lizleihi Justica von Einzbern, known as the Saint of Winter, was a homunculus of the Einzbern family, who aided the Tohsaka and Makiri families in the creation of the Holy Grail War. Her family wished to have the Holy Grail after numerous failures, so they reluctantly agreed to work with the others under the guidance of Kischua Zelretch Schweinorg. 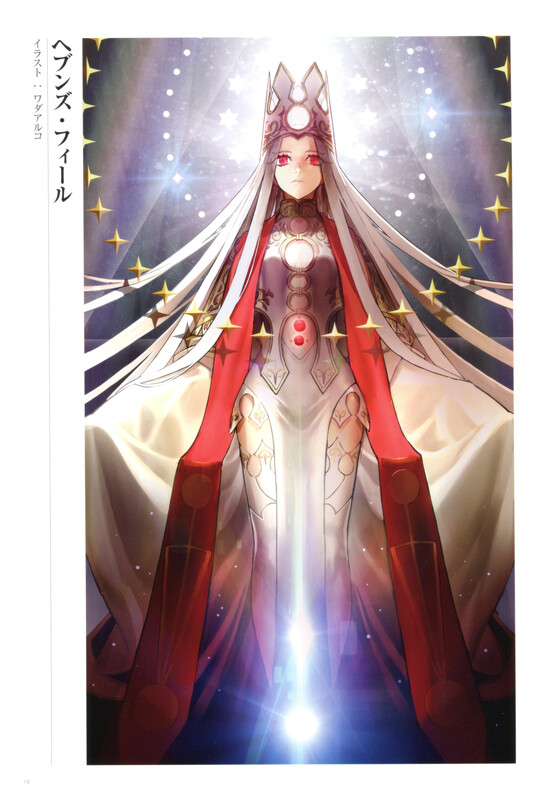 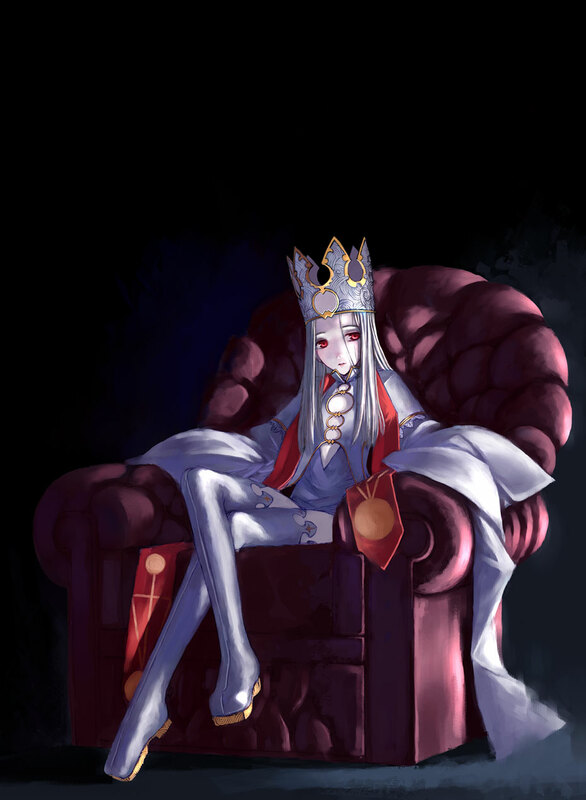 Bestowed the title of archmagus, she was a powerful homunculus, who was essentially an enormous walking set of magic circuits and the designer of the Heaven's Feel system. 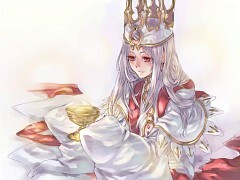 She was cold and aloof, and became the core of the Great Grail, in which she still lies. 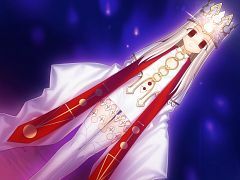 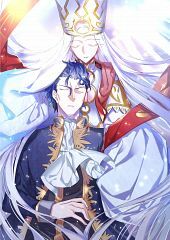 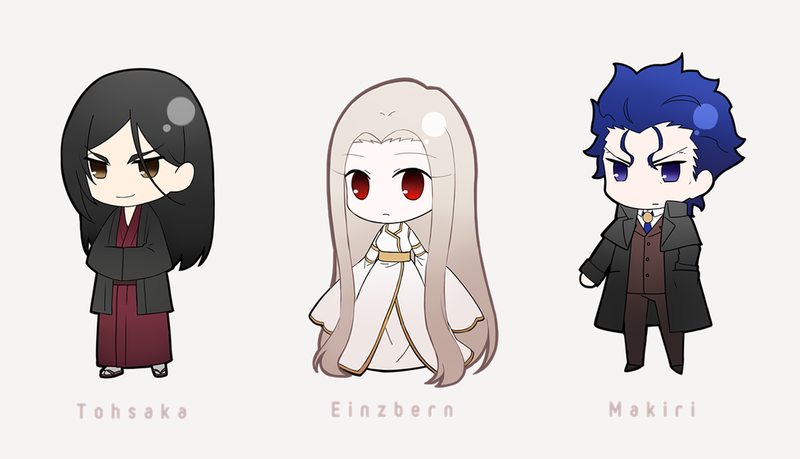 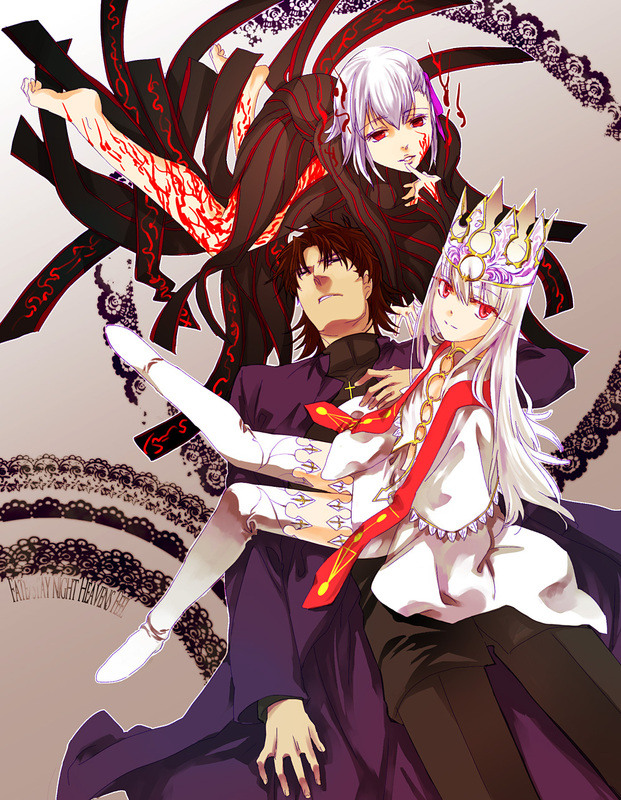 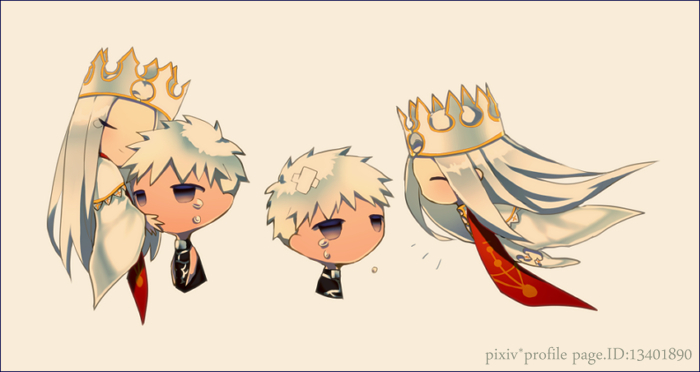 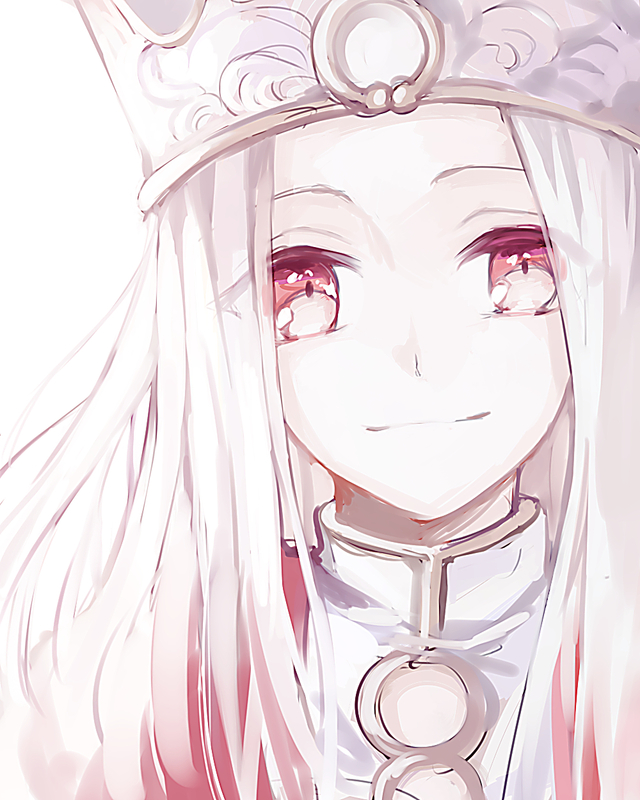 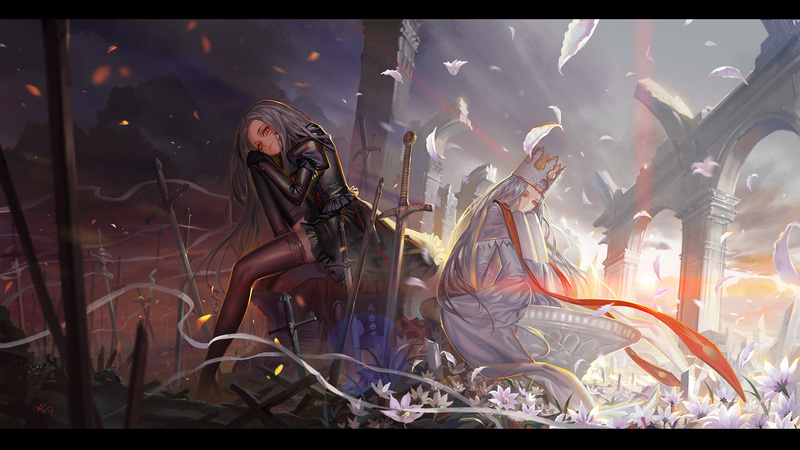 Successive models of homunculi descended from her, Ilyasviel von Einzbern and her mother, Irisviel von Einzbern, each carry parts of her memories and personality, allowing them to access both when necessary. Ilya was able to access the record of the construction of the Greater Grail, and when speaking with Matou Zouken, who deeply loved Justica, Ilya takes on her personality.